Join us in going the extra mile for local children and youth with autism! This April, teams of Birchtree students and staff are trying daily challenges to improve their health and wellness. It’s the perfect way to commemorate Autism Awareness Month! 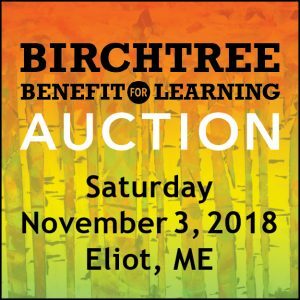 You can show your support for your favorite classroom, team or individual by donating to the nonprofit Birchtree Center on the challenge website. 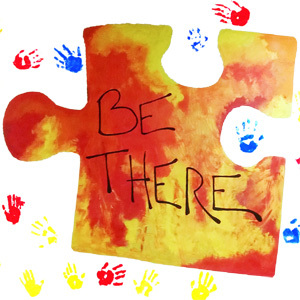 Your contribution goes to Birchtree’s Student Support Fund, which allows Birchtree’s students with autism to enjoy hands-on learning and exercise at school and in our community all year long. On behalf of local families living with autism, thank you for your generosity!